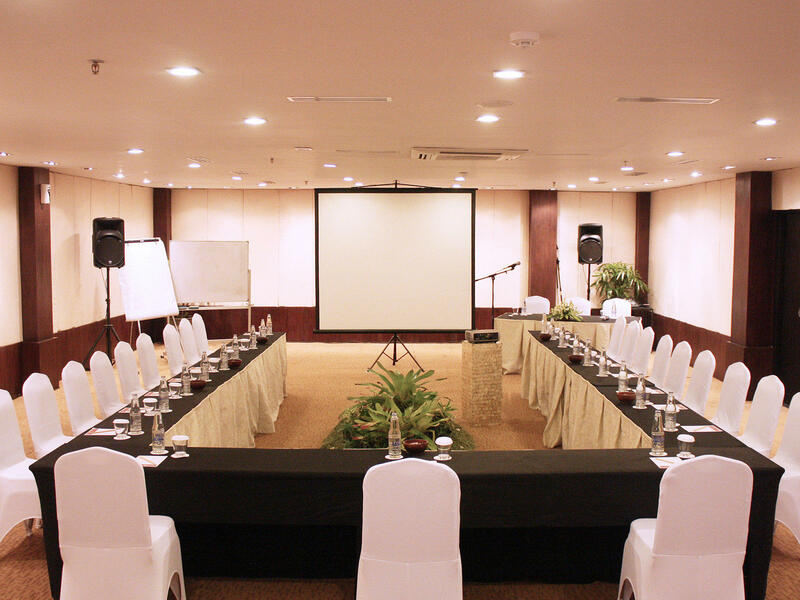 Our meeting rooms offer a full range of seating plans and multimedia equipment in a professional environment. All types of events, from business workshops and presentations to conferences and awards dinners, can be expertly hosted and catered by our highly trained team. For personal events such as private parties and family get-togethers, the meeting rooms at Away Bali Legian Camakila make for excellent venues as well with customized themes and seating arrangements. 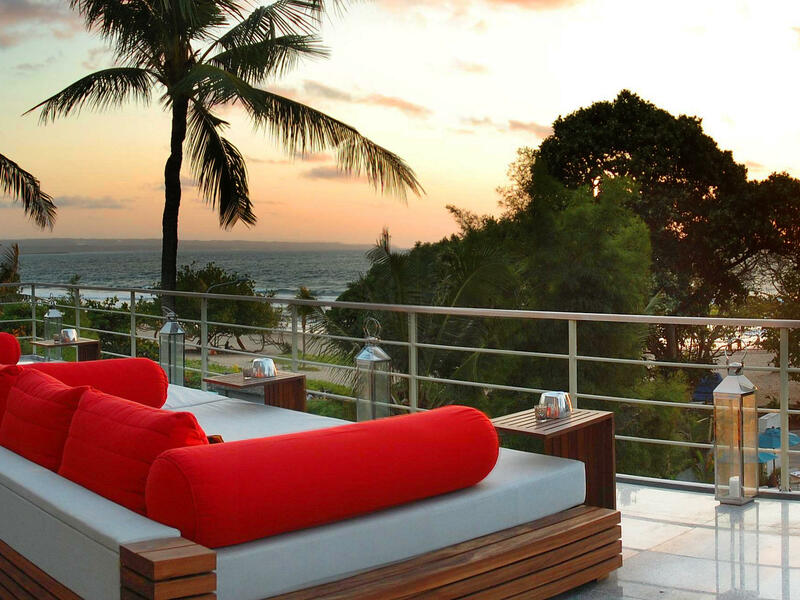 Overlooking the sparkling waves and white sands of Legian Beach, TAO Beach House & Rooftop can accommodate up to 100 guests and offers a picturesque backdrop to all types of events. From intimate weddings or dinner parties our guests will experience Bali’s finest hospitality in a luxurious venue. Offering 120 sqm of tastefully decorated space Anila Ballroom is another perfect venue for meetings, conferences, or celebrations of any type. Accommodating up to 110 people, the ballroom is equipped with state of the art multimedia equipment and can be customized to fit any occasion.